Great Jones is a residential project designed by Union Studio. 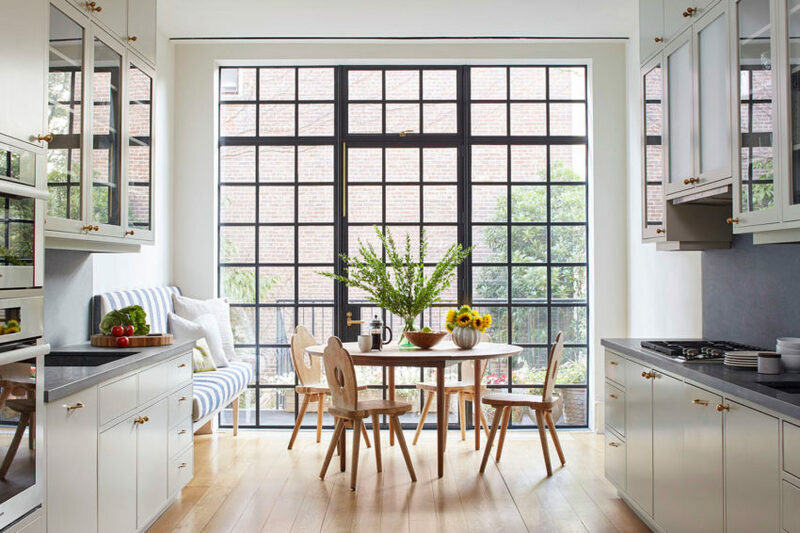 Firehouse Conversion is a renovated home located in Williamsburg, Brooklyn, New York City, USA. It was designed by TBD Architecture. 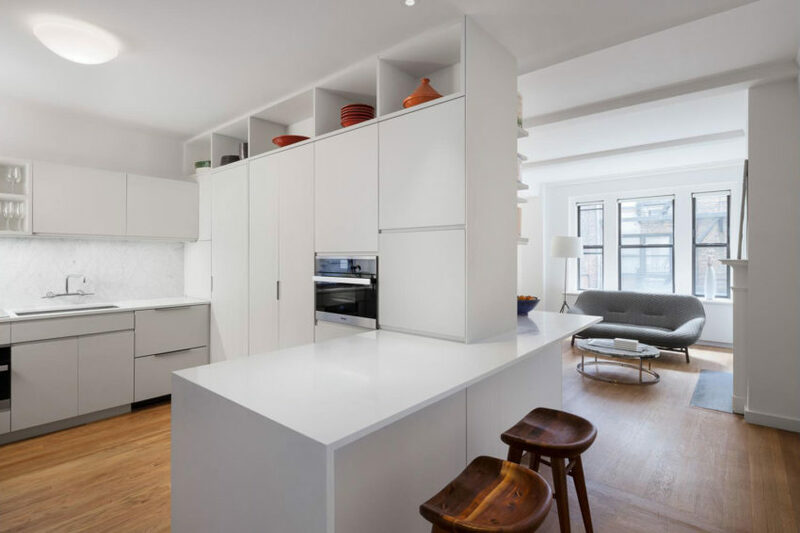 The East Village Loft is a residential project designed by Shadow Architects. 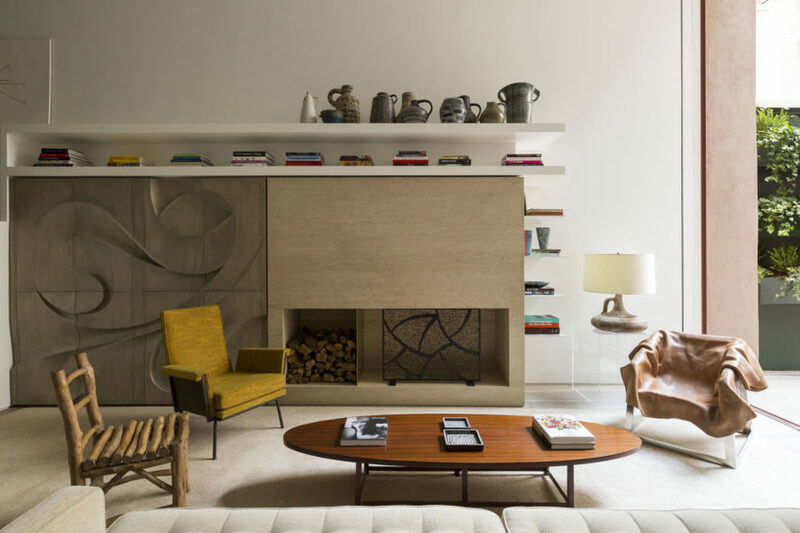 OM Townhouse is a private residence located in New York City, USA. It was designed by the Brazilian firm Studio Arthur Casas. 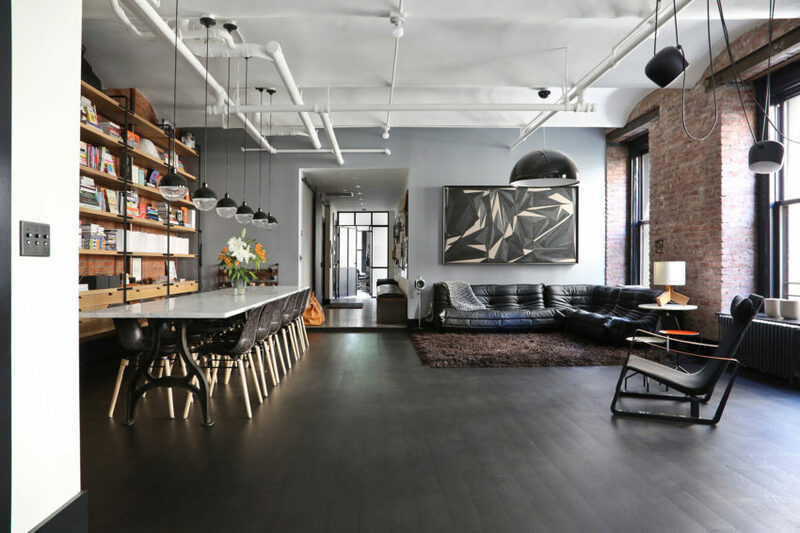 Tribeca Residence is a private home located in New York City, USA. 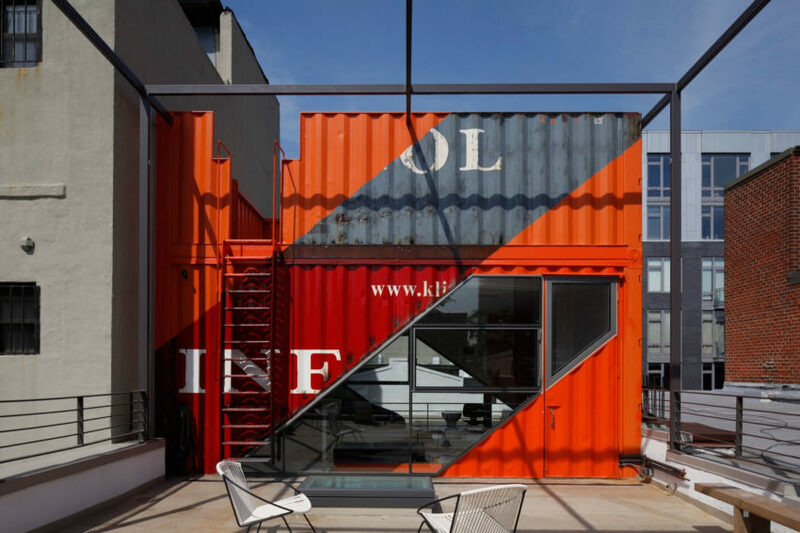 It was designed by Gluckman Tang Architects. 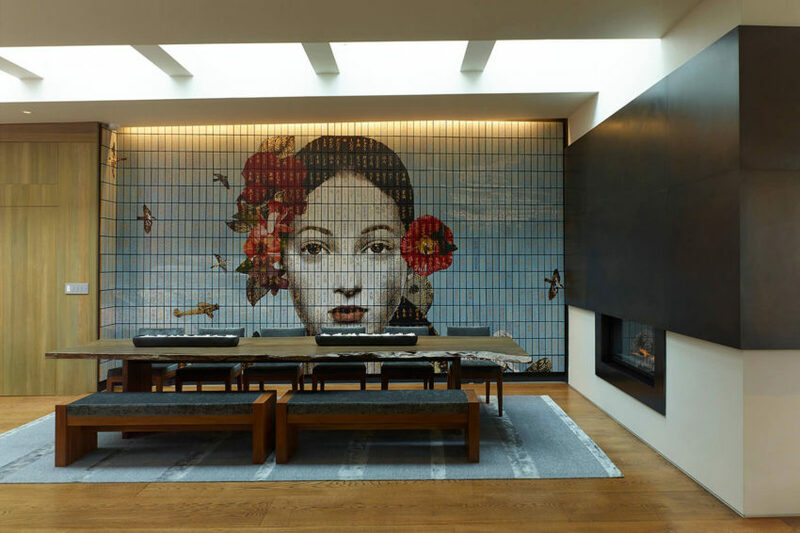 First Avenue Apartment is a private residence designed by Mojo Stumer. 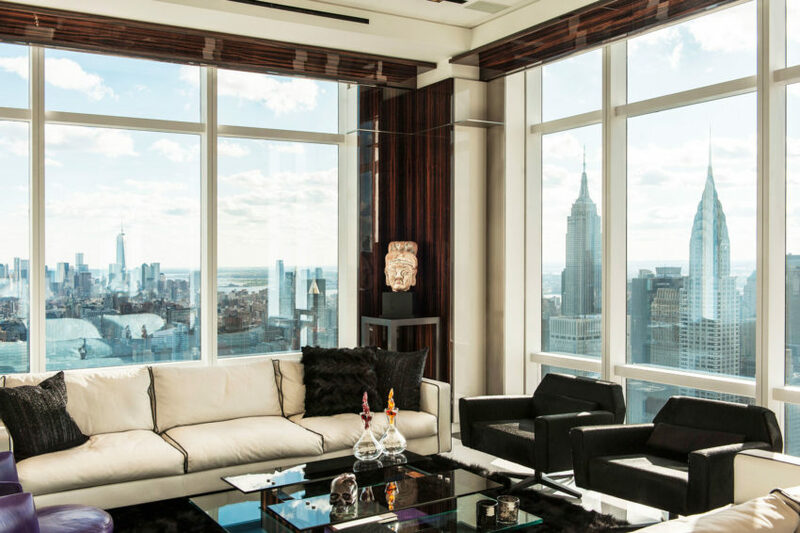 The 7,000-square-foot home is located in New York City, USA. 738 Broadway is a residential project designed by Escobar Design by Lemay in 2015. 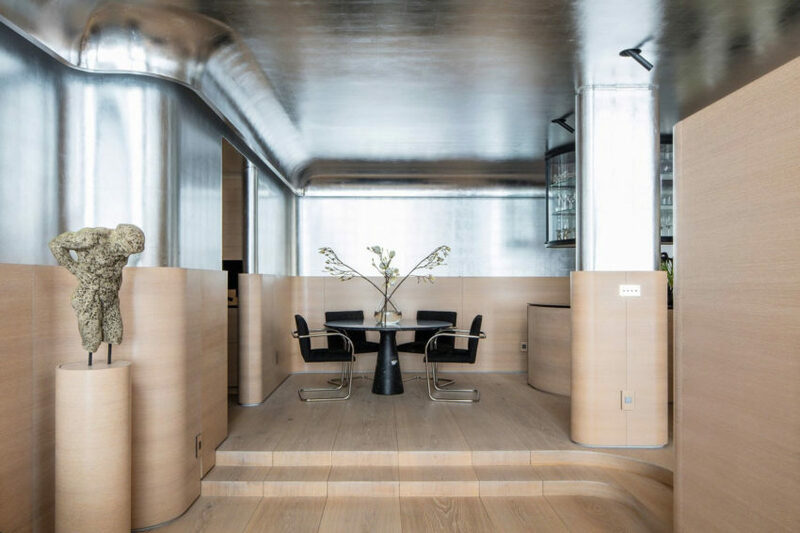 Photographer’s Loft is a private residence designed by Desai Chia Architecture. 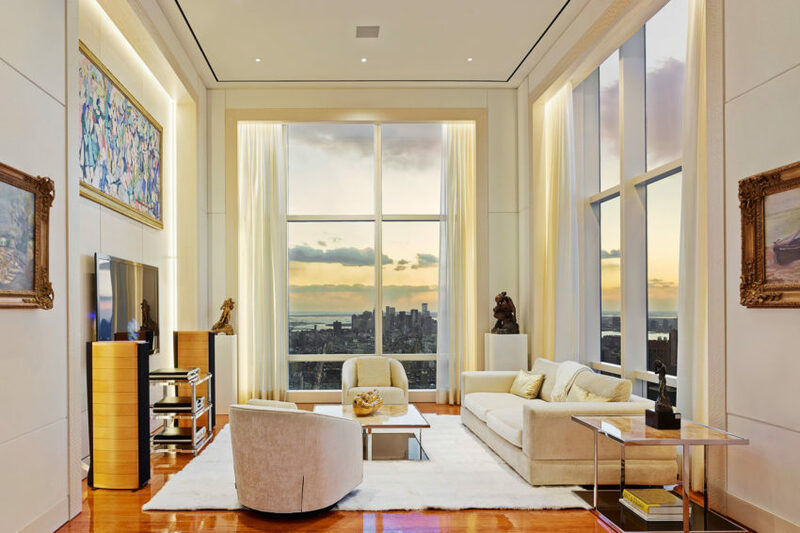 West 27th Street Penthouse is a private residence located in New York City, USA. It was designed by Charles Rose Architects in 2014 and covers an area of 4,000 square feet. 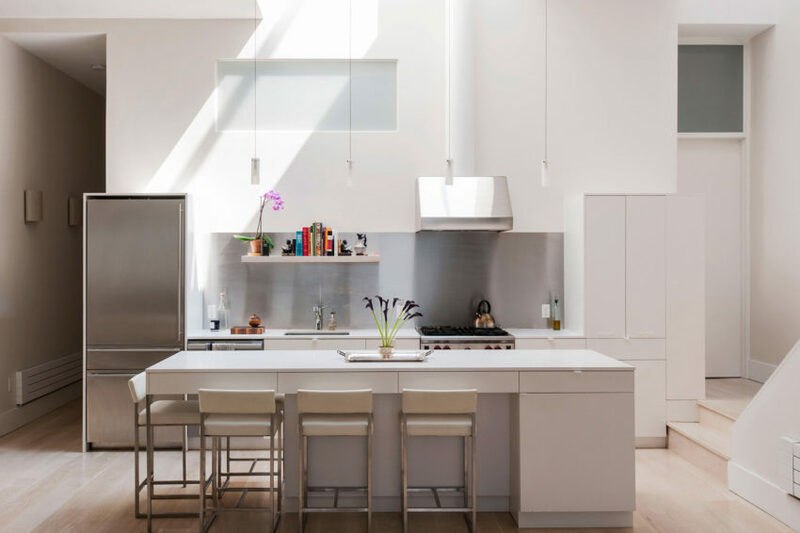 472 Greenwich St is a private home redesigned by Studio Esnal. 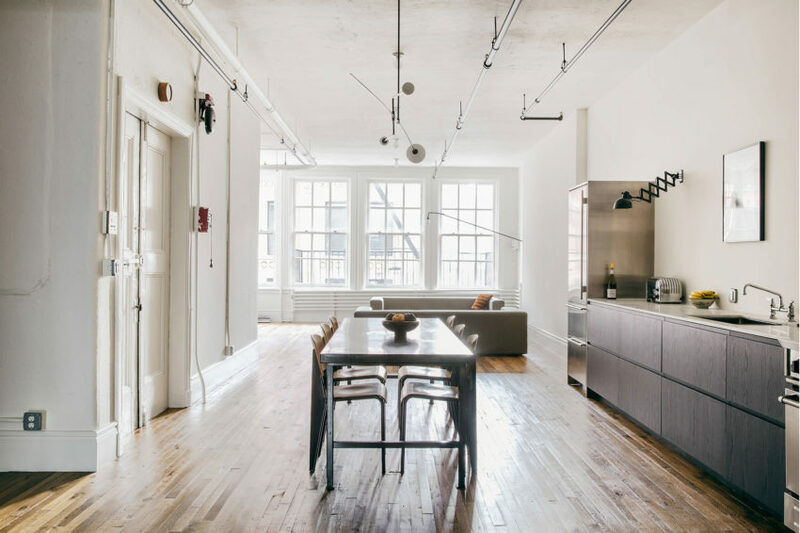 The home is located in Tribeca, New York City, USA. 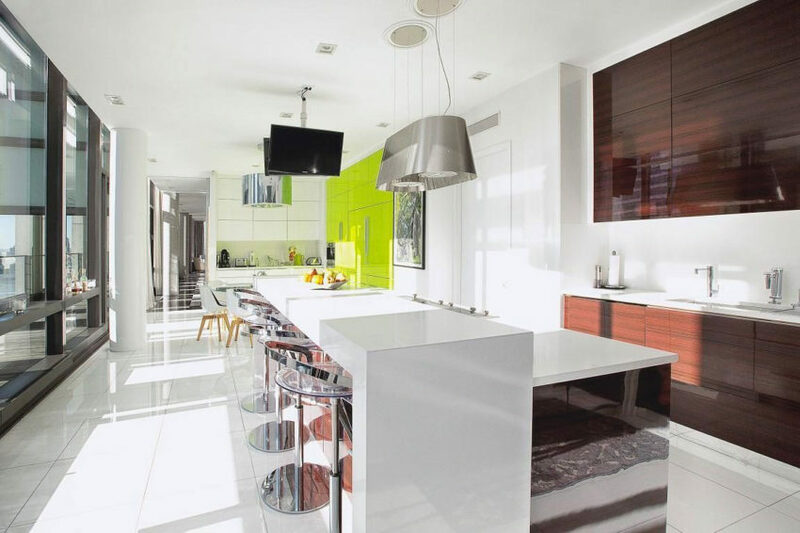 Private Residence I is a private home located in New York City, USA. Completed in 2015, it was designed by Oda New York. 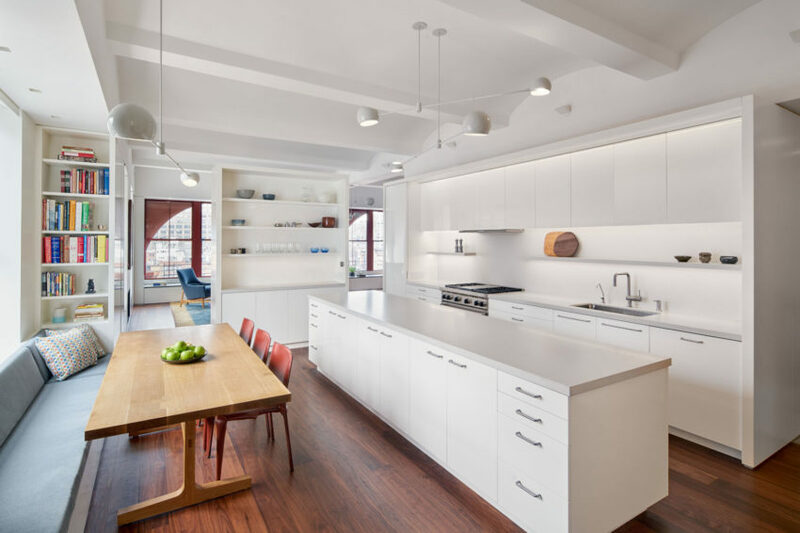 This elegant row house is located in Carroll Gardens, a neighborhood of Brooklyn, New York City, USA. 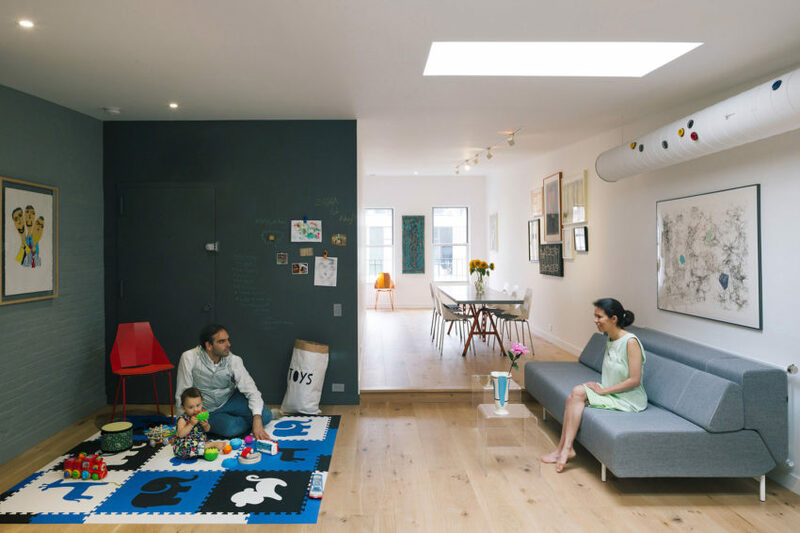 Originally a three-family home, it was converted into a single-family home by Lang Architecture in 2014.